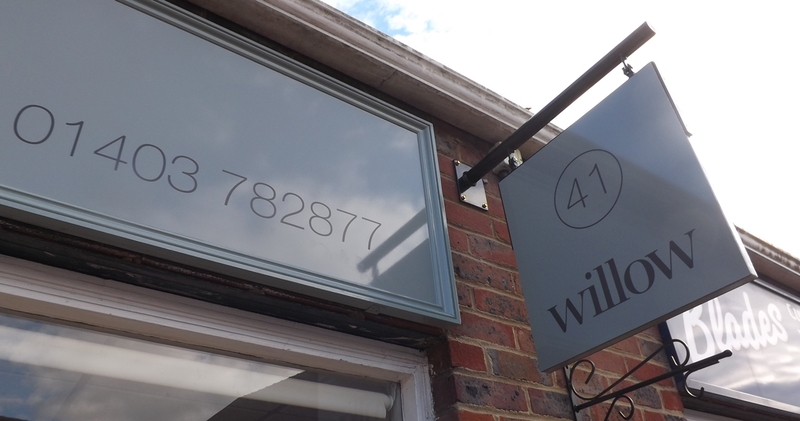 Hanging signs are an extremely popular way of advertising businesses or shops and are not only functional but often very attractive. Most High Streets and urban shopping areas are awash with hanging signs as they are highly visible, cost effective and perfect for premises where frontal space is at a premium. 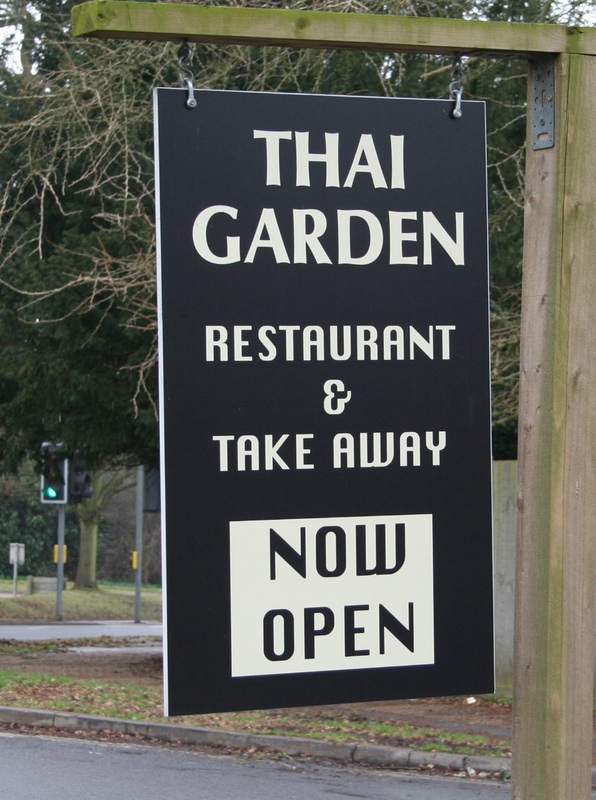 At BEL Signs we manufacture and install many different styles and sizes of Hanging signs for customers including shops, cafes, bars, pubs and retail outlets. 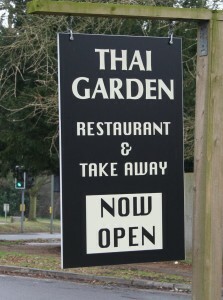 These can be digitally printed in full colour, made from cad cut self adhesive lettering or even hand painted.